67-inch double ended claw foot tub is constructed of a high quality acrylic material. This allows the tub to be moved easily without the concerns of conventional cast iron bathtubs. Pamper yourself with the spaciousness this tub has to offer. 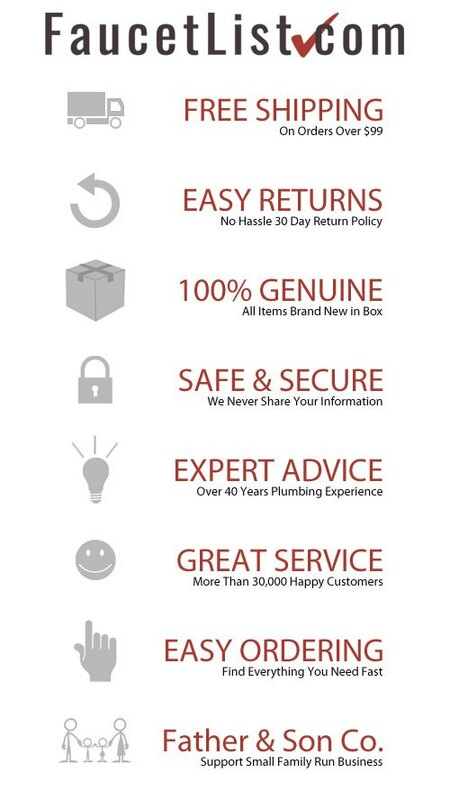 With no faucet drillings, match your home decor by installing either a freestanding or home wall-mounted tub filler. 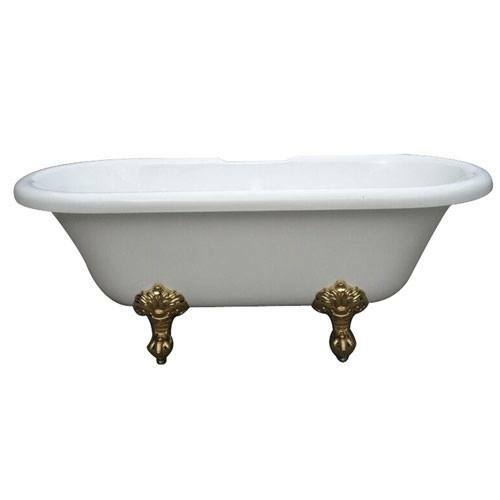 Tub includes a set of Harrisburg Ball and Claw tub feet in a Polished Brass finish.